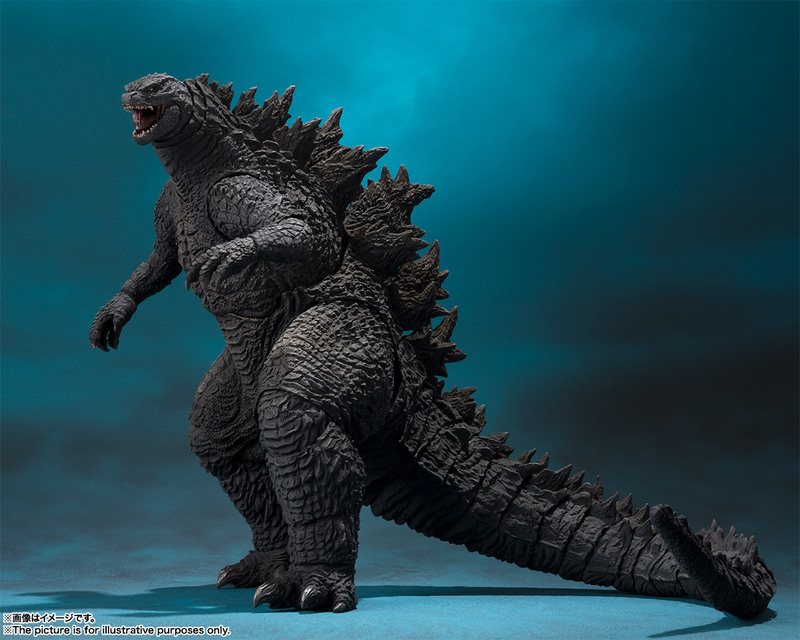 Tamashii Nation’s Japanese site has posted a look at two new S.H.Monsterarts figures from the upcoming film Godzilla: King of Monsters. 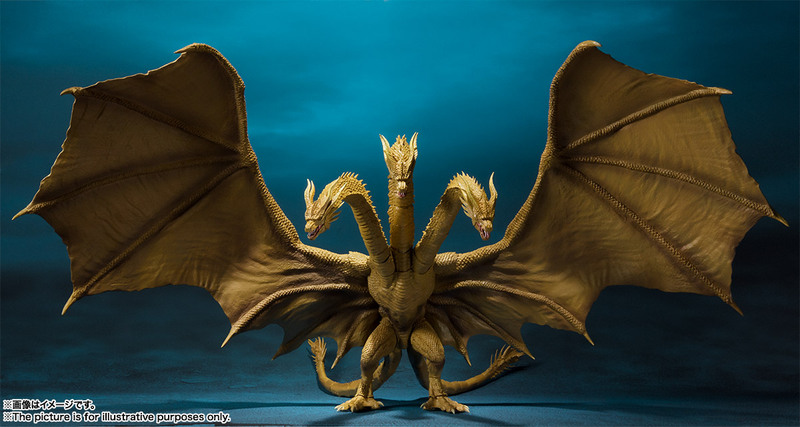 These includes Godzilla with a slightly new look (he has some nice clawed feet now) and packing new breath effects, along with his three-headed nememsis, King Ghidorah. Pre-orders for the pair open in Japan next month, so expect U.S. pre-orders through Bluefin Distribution to come soon after.